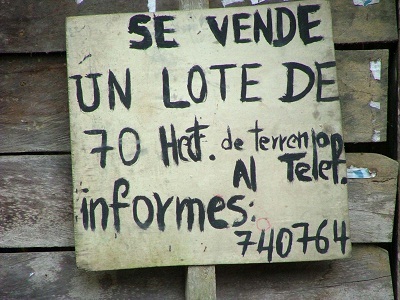 Real estate in Ecuador can be hard to find. Not because there's nothing available, but because it's unorganized. Established real estate companies in Ecuador are almost unheard of. Most people sell and buy solely using a posted sign on the property to let you know it's available. Some paste fliers on walls throughout town. But to go to an agent that can tell you everything that's available in the area and price range you are looking for isn't common...yet. See property listings available right now in Ecuador. Of course places like Quito or Cuenca have some options. In other areas the best this to do is start looking around. Of course, you have choices when choosing your dream home. Read My Ecuador Building Experience...click here. How much do you personally know about building a house? If you aren't experienced in the building field, I strongly suggest that you employ the help of someone who is. Local architects and builders can be very knowledgeable, especially since building a house in Ecuador doesn't really follow the same pattern as a home in the US or Europe. Plumbing systems are very different from what many are used to and believe me you want it done right! If you're not sure who to turn to, a tour of the town you will be building in can be very helpful. Check out well built homes with a style similar to what you're hoping for. Ask who the architect and builder are. Be present during the building process. And ask lots of questions. If something doesn't look right ask why they are doing it that way. A friend of ours caught a huge mistake in our absence! Which we are very thankful for. We should have been there watching every day! In the end we ended up with something quite different from the blueprints we'd made up. If you aren't going to be able to watch every step of the process, hire proven builders who know what they are doing and make sure they understand what you want before they start building. Also having a friend keep tabs on things is a good idea if you can't be there. You are often expected to provide commonly used tools for your construction. We have now acquired a collection of wheel barrows, shovels and other miscellaneous tools. Just remember if you paid for them, they do belong to you; builders may want to claim them at the end of the job. A beautiful home, built to your expectations is very possible in Ecuador. And at an affordable price. There are many beautiful homes for sale in Ecuador. Again the most difficult part is finding the perfect place for you. In bigger cities such as Quito and Cuenca you can readily find listings in newspapers and even online. Did you find something you almost love? The builder we hired after we'd had some mishaps with our original builders assured us that "anything can be fixed," even though everything is in concrete. Sure enough, he fixed it all up and we are happy with the end results. So if there are strange architectural addition to your house, an experienced builder can make it more to your liking. Check out some beautiful properties available in Ecuador. As a property owner in Ecuador you have a great investment on your hands. We have seen property values soar in the last five years. Just as an example, we bought our lot of land for $5,500 in 2008. Today the lot straight behind us is for sale for $20,000. And there are still great deals to be had all over the country. Beach front property is probably seeing the biggest price hike, but you can still get a great chunk of Pacific Coast Paradise without breaking the bank. Another benefit. If your property is valued at roughly $25,000 or more, you can apply for residency in Ecuador as an investor. Read more about visa options here. The actual costs involved in buying real estate in Ecuador will vary due to location and property value. Title fees run around $500 USD for the buyer. 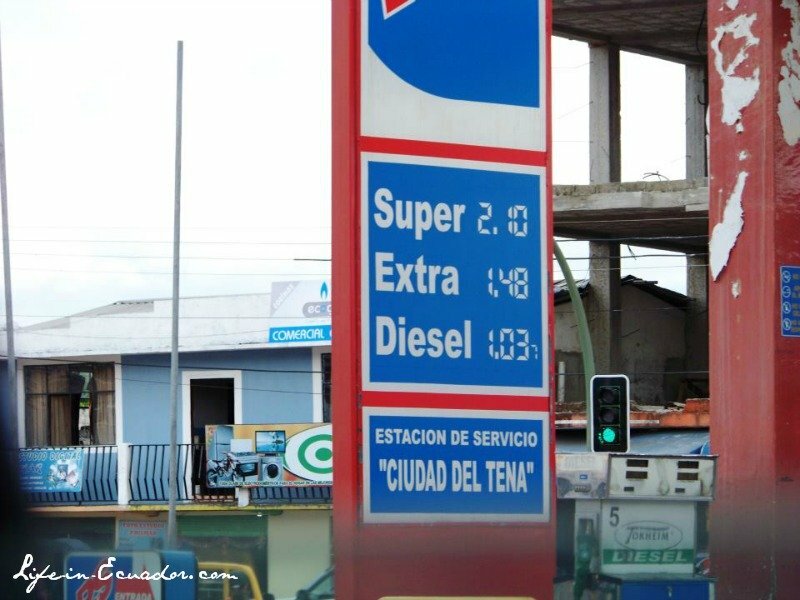 Property taxes continue to be low in much of Ecuador. Last year we paid $55. Home improvement and maintenance costs are quite cheap and there is an ever growing variety of building materials to choose from.